The special Director’s Cut feature will be at selected Showcase Cinemas for a special RAF100 showing on JULY 1st. 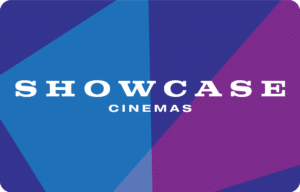 You can book your Showcase Cinema ticket online at their website. Click here or on the image on the left. If there is no Showcase Cinema near your town or city you can go to our page below and enter your location. New locations are added daily.